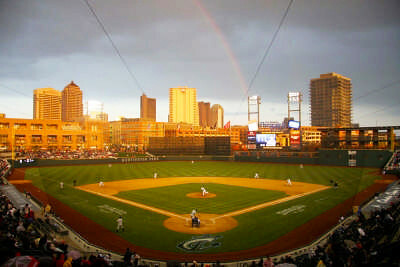 The two-time AAA Championship-winning Columbus Clippers start their 2012 season against the Louisville Bats at 7:05 p.m. on April 5 at Huntington Park! In honor of Columbus&apos; Bicentennial, the Clippers are offering a special package of tickets (2 adults and 2 kids) for $20.12 - a $34 value! 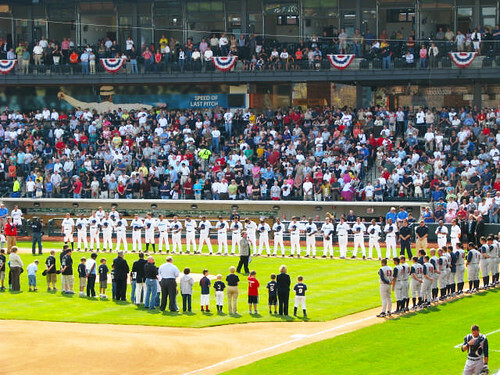 Huntington Park, which opened in 2009, has been named America&apos;s Best Ballpark - and when you visit, you&apos;ll see why. 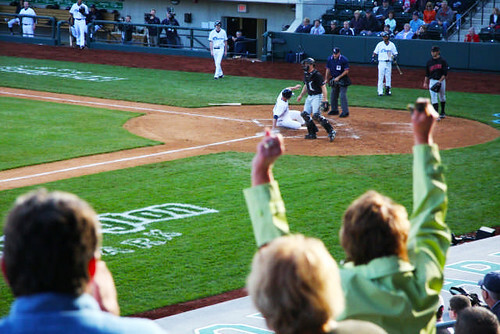 There&apos;s not a bad seat in the house, and you&apos;ve got so many different settings to enjoy your day at the ballpark. From standard seat to lawn seating to club seats to the rooftop bar overlooking left field, make sure you spend at least an inning exploring the park. Don&apos;t miss the local food options! The Clippers are hosting the Welcome Home, Champions Party at The LC Pavilion on Wednesday, April 4 from 5-8 p.m. Come down and meet the players, get autographs, have some great food and play games. It&apos;s a fun, family-friendly way to kick off what looks to be another winning year! If you miss Opening Day, don&apos;t worry - April 5 starts a string of daily home-games through April 12 against Louisville and Indianapolis.